The Redbarn Bully Stick 5 inch is an awesome treat that combines both play and treat time into one activity. These delicious, all-natural beef muscles are sure to drive your dog crazy. Each treat is slow-roasted to enhance flavor and has a scrumptious, crunchy texture that not only cleans teeth, but will keep your canine begging for more! Give your dog what they deserve today! This is a natural product, so sizing will vary slightly by treat. 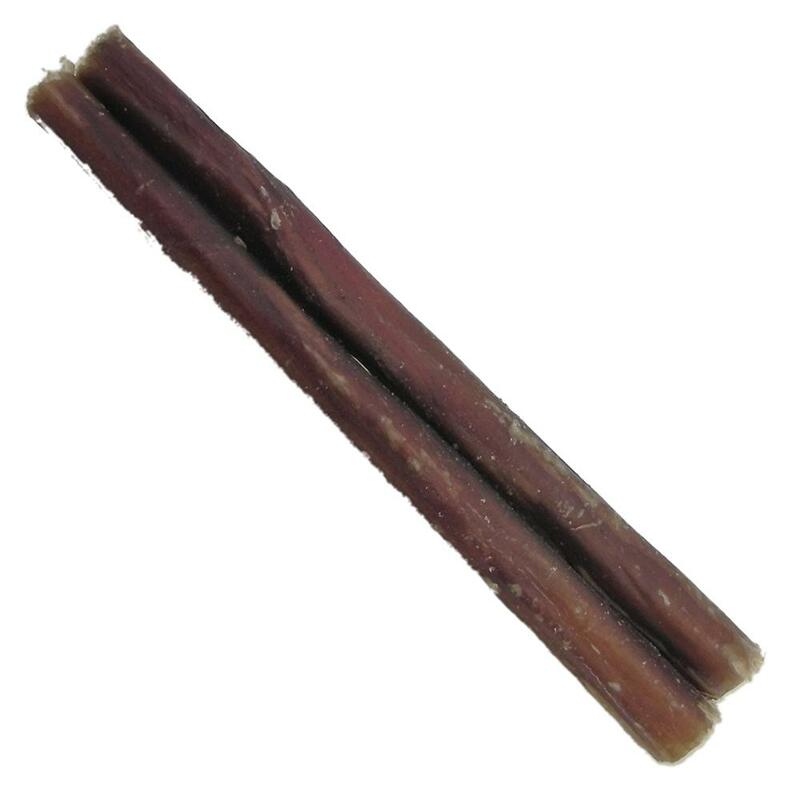 Price is for 1 5in bully stick.